The Sid Richardson Dedication Brick Fundraiser was designed to raise funds to replace all the Patrol Table Tarps at Camp 10 “Gilwell” with permanent shelters that blend with the architecture of the camp. Tables were placed in the center of each new Patrol Shelter. We are offering the Scouters of Longhorn Council an opportunity to purchase and engrave one or more of the “Dedication” bricks that ring each table. Click here to Buy Bricks Online. 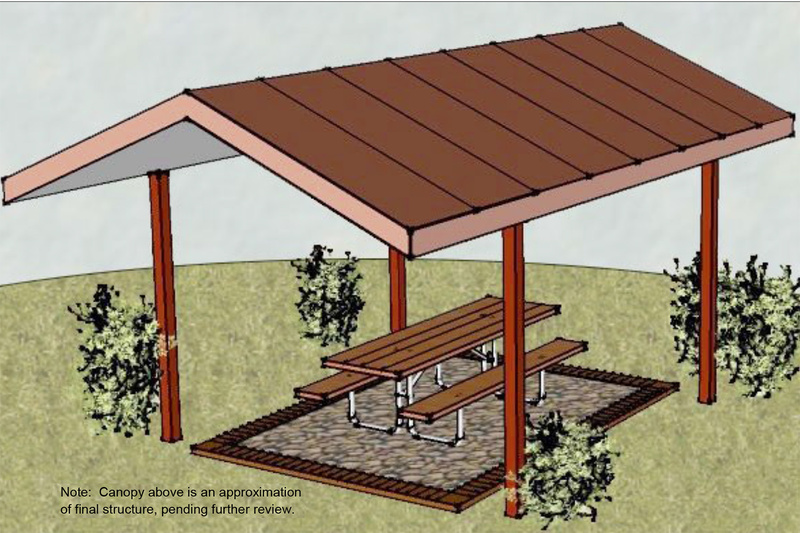 The money earned from the fundraiser will help defray the cost of the new Patrol Shelters and other camp improvements at Sid Richardson Scout Ranch, Camp Tahuaya, and Worth Ranch. Each Dedication Brick costs $50.00. Click here to Buy Bricks Online. The first phase of this project is slated for Summer 2016. You may order as many bricks as you want. Scroll down to order. Click here to Buy Bricks Online. Click here to Download the PDf Brick Fundraiser Form.